The Salix range is simple yet effective at proving a home with a warming brightness and adding a stylish interior. 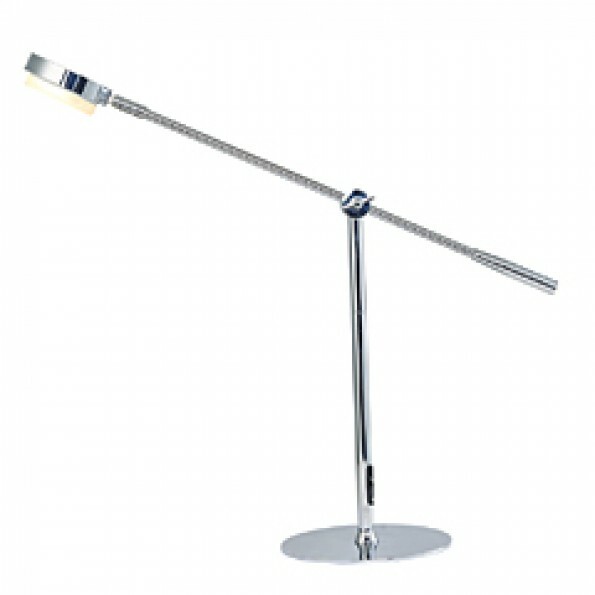 Stylish Table Lamp with adjustable arm finished in Polished Chrome. 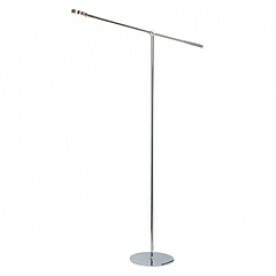 A floor stand is available to match. This lamp includes one swivel head with LED lamp. 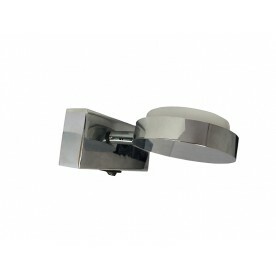 Don't forget your lamps/bulbs for this product - You'll need a GX53 lamp for each socket on the fixture.